Probiotics are live microorganism. Probiotics in the supplement form is popular. But one can get probiotics from foods that are prepared by bacterial fermentation. There are many healthy probiotic foods that you can eat including fermented soybean, dairy products and vegetables. Probiotics from supplement and food can have powerful effects on health. They are beneficial bacteria that serve some function in the body. They might improve digestive system, promote heart health and reduce depression. It is finely chopped cabbages that have been fermented by lactic acid bacteria. It is rich in vitamins and fibers. It has also high sodium, iron and manganese. 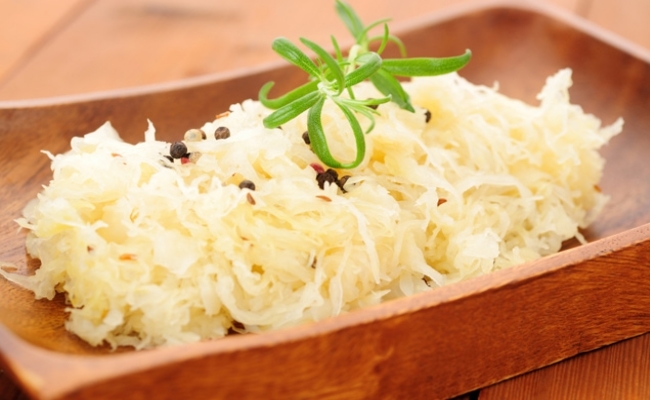 Sauerkraut contains antioxidants which are useful for eye health. When buying make sure you are choosing unpasteurized sauerkraut because pasteurization kills the active good bacteria. Kimchi is a fermented Korean dish. It is also usually made from fermented cabbage. But it can be made from other vegetables also. Flavour seasonings such as pepper flakes, ginger, garlic, red chilli, salt and scallion are used to taste. 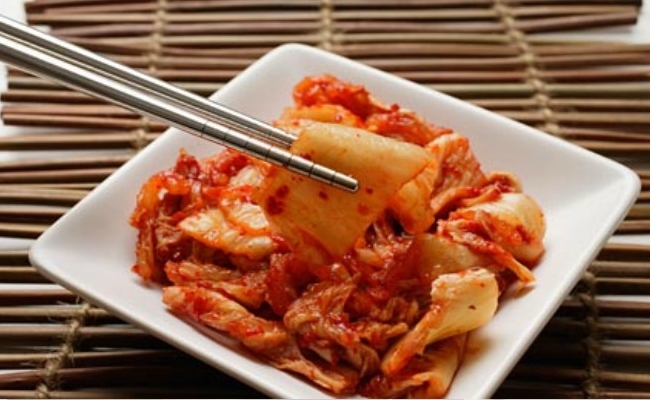 Kimchi contains lactic acid bacteria that benefits digestive system. It contains high vitamins and minerals including iron, riboflavin (vitamin B2) and vitamin K.
It is fermented soybean. The favour is similar to mashroom. It is originally from Indonesia but the food is loved by people belongs to other coutries as well. It contains high protein. It is considered as meat substitute. Soybeans are usually high in phytic acid. 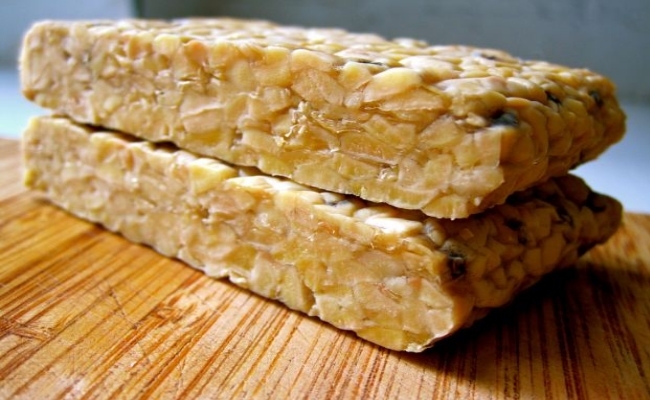 The fermentation process lessens the amont of phytic acid which could increase the amount of minerals the body can absorb from tempeh. It produces vitamin B12 which is mainly found in animal foods. Tempeh is a good option for vegans. It is a Japanese seasoning. 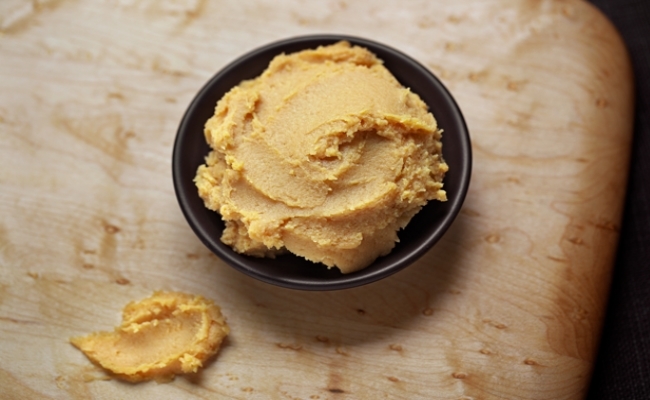 Miso is also made by fermenting soybeans with salt and a fungus named koji. It can also be made by mixing soybeans with other ingredients such as rye and barley. Miso soup is a popular food in Japan. It is salty in taste. It is a good source of fiber and protein. It is high in minerals, vitamins and phytonutrients including manganese, copper and vitamin K. Consumption of miso soup reduces risk of stroke. Natto is also a fermented product of soybean. It contains Bacillus Subtilis which is a bacterial strain. It is a Japanese food and usually mixed with rice. 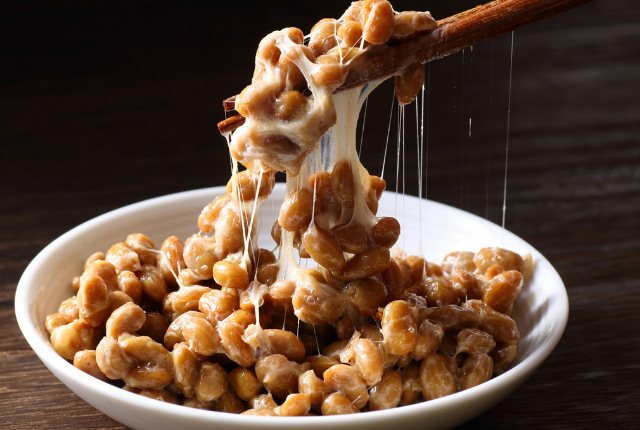 Natto is rich in vitamin K2 and protein which is good for heart health and bone health. Regular consumption of Natto was found to be associated with bone density. Some studies also suggests that Natto might help prevent Osteoporosis in women. Kefir is fermented probiotic milk. It is made by adding kefir grains to goat’s or cow’s milk. 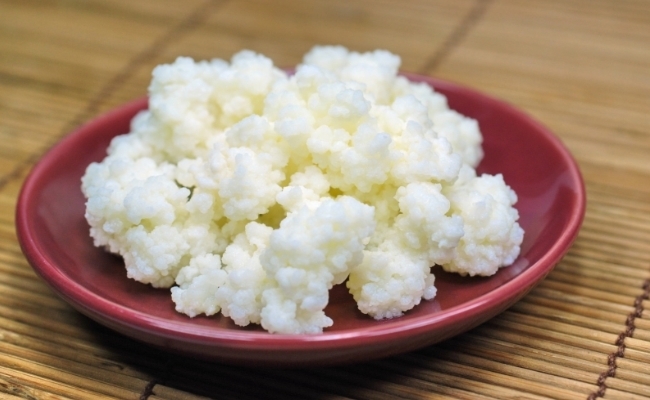 Kefir contains yeast and friendly bacteria making it a potent probiotic. lactose intolerant people can try Kefir. Kefir grains cultures of yeast and lactic acid bacteria. Kerif is a Turkish word that means feeling good after eating. It is said that it improves digestive system and bone health. 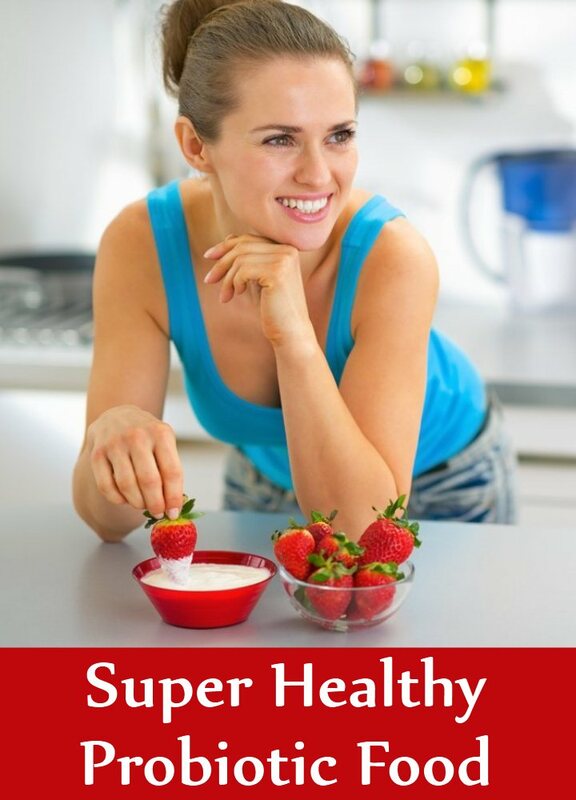 It is said that Yogurt is the best source of probiotics. It is enriched with friendly bacteria. However not all yogurt contains live bacteria. In some cases bacteria are killed during precessing. So make sure when buying you choose yogurt with active cultures. Yogurt is made from milk. Milk has been fermented by lactic acid bacteria and bifidobacteria. It is beneficial to the people with the problem with high blood pressure. It is also good for bone health. 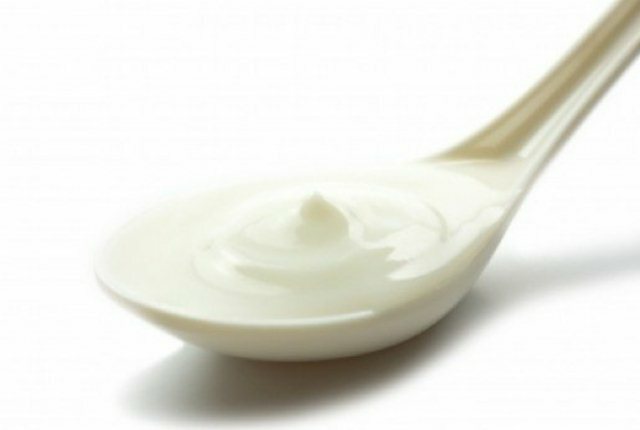 Diarrhea caused by antibiotics can be controlled by eating yogurt. It also helps control the symptoms of irritable bowel syndrome Those who are lactose intolerant can choose yogurt because the bacteria turn lactose into lactic acid. This is the reason that yogurt tastes sour. Buttermilk is a dairy probiotic drink. Cultured buttermilk usually does not have the probiotic property. 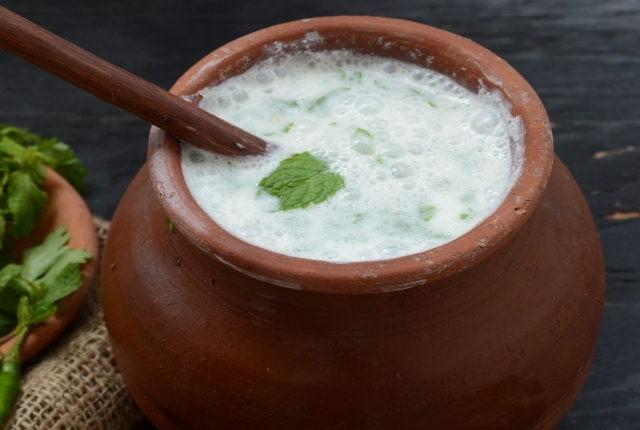 Traditional buttermilk is a fermented dairy drink. Buttermilk is low in calorie and fat. It also contains vitamins and minerals such as riboflavin, phosphorus, calcium etc. 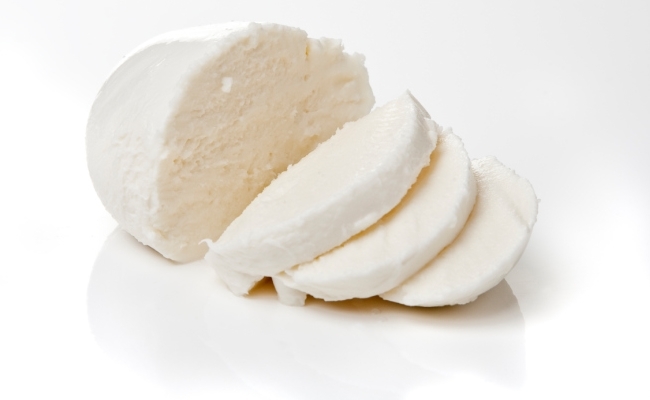 Cheeses are usually fermented but not all of them contain probiotics. It is necessary to look for active cultures on the food labels. Some types cheese contain probiotics including mozzarella, gouda and cheddar. Cheese is a good source of protein. It contains vitamins and minerals such as vitamin B12, calcium, selenium and phosphorus. Moderate consumption of cheese lowers the risk of heart disease and osteoporosis. It is a fermented green or black tea drink. It is fermented by yeast and friendly bacteria. 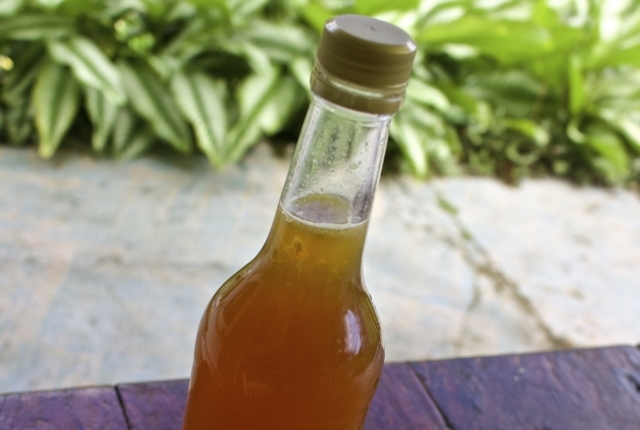 However there is not enough study to draw a conclusion that Kombucha have enough health benefits but as it is fermented with bacteria and yeast it probably have benefits related to probiotic properties. Hope you find the article helpful. include the above mentioned foods in your regular diet and have the powerful effects on health.